We Supply all kinds of plastic injection molding machines and equipment, cloth hanger making machines, PET Bottle making machines, Blow molding machine, PVC Pipe making machines, PVC Fittings making machines, PVC Door making machines, etc. We supply injection molding machines from China. 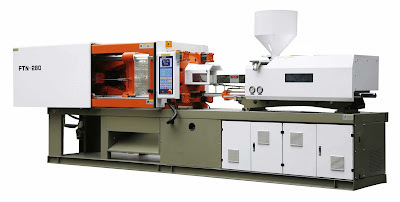 Please Contact us for detail information of our Plastic Injection Molding Machines. 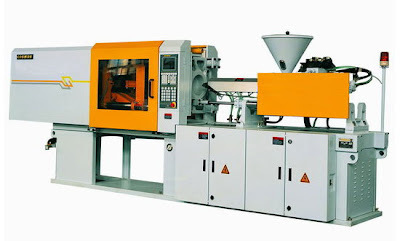 Our Plastic Injection Molding Machines are of good quality and durable. The price of Plastic Injection Molding Machines depends on the capacity of machines, the products to be produced and the quality of molds. We supply Plastic Injection Molding Machines in Bangladesh from a long time and we have a large number of satisfied customers in our country. Plastic Injection Molding Machines from China having excellent design and quality of production, long time durability, less maintenance cost. 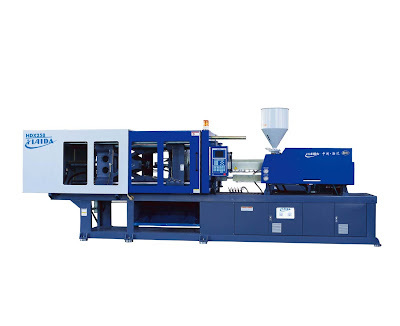 We provide the best Plastic Injection Molding Machines, after sale services, installation services and maintenance services. 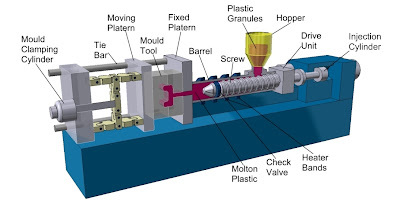 For your Plastic Injection Molding Machines, please contact us today and rest assured giving away all tensions to us.